Port Charlotte, like most of Florida, has plenty to love. But if someone close to you dies due to the negligence or recklessness of someone else, it can be difficult to find any light in the day. Our Port Charlotte wrongful death attorney knows that this is a difficult time, and we fight to get you the money you need to stabilize your life so you can grieve and move on. You aren't alone, and we'll be your fierce advocate to make sure you get justice. While filing a Port Charlotte wrongful death lawsuit obviously won't bring back your loved one, it can help make it easier to work towards living a life without them. Filing a suit and getting compensation can help you focus on mourning instead of on money concerns, and will help you offset any financial impact that a lawsuit might have on you. With that in mind, it's important to contact our offices and speak with a Port Charlotte wrongful death attorney as soon as possible after losing your loved one. It could be one of the only ways to truly be able to heal and move on after a tragedy happens. Essentially, if you have lost a loved one who regularly had a major impact on your life, you could seek restitution. And our team will make sure you get the most possible from your case. Determining the specifics of who is to blame for an accidental death and exactly whether or not the person acted negligently can be difficult, but our wrongful death attorneys can review your case and quickly help you see what rights you have. Losing a loved one can impact you in many ways, and while the emotional healing is something we can't help with, we can help you get the financial stability needed to focus on mourning and help you pick up the pieces after a death. Fighting For Your Rights One of the biggest challenges for those seeking compensation in a Port Charlotte wrongful death lawsuit is the fact that they're already fragile and struggling to resume their lives. Then, the insurance companies, lawyers for the other side, and corporations will often use bullying tactics to prevent them from getting the restitution they deserve. 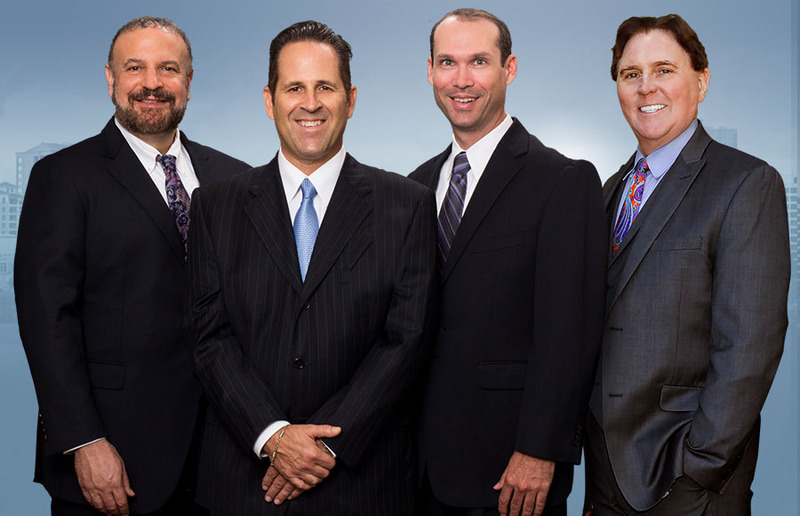 Our legal team is here to fight against those bullies and help you get the compensation that you deserve. We fight for the injured and the bereaved, not the powerful. Contact us today so we can take the fight to them and get you what you deserve.